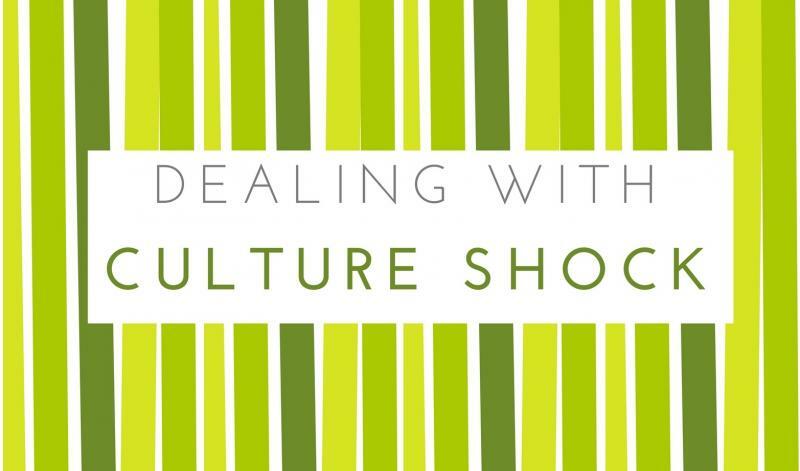 Culture shock is a normal, inevitable response among exchange students. Have Realistic Expectations: Accept that culture shock is part of the exchange student experience and a difficult challenge. Give yourself some time to adjust! Be Open-Minded: Avoid judging things as either right or wrong; regard them as merely different. Appreciate Differences: Recognize the advantages of learning to live in a culture different from your own. Don’t Be Too Hard On Yourself: Don’t constantly focus on the difficulties. Regain energy by doing something you enjoy (i.e. cook, listen to music, read, etc.) But don’t just keep taking constant time-outs! Remember Your Strength: Remember the ways you have been able to reduce stress in difficult situations in the past and consider applying those methods in your present circumstances. It’s Okay To Make Mistakes: Everyone fails at something when trying to adjust to living in a different country. Mistakes are one of the best opportunities to learn! Give Yourself Credit: Acknowledge your progress in adjusting to the new culture and recognize that, like other people who have lived in an unfamiliar country, you also can and will make a successful adjustment. Reach Out: Ask people for help. We all reach a place where we need some assistance sometimes. Get Involved: Although you might feel like being alone, seek out contact with people. This way you will improve your language skills and make new friends. Be an Ambassador for your Country: Think about how you can educate your host family, host community, and students at your school about your country.